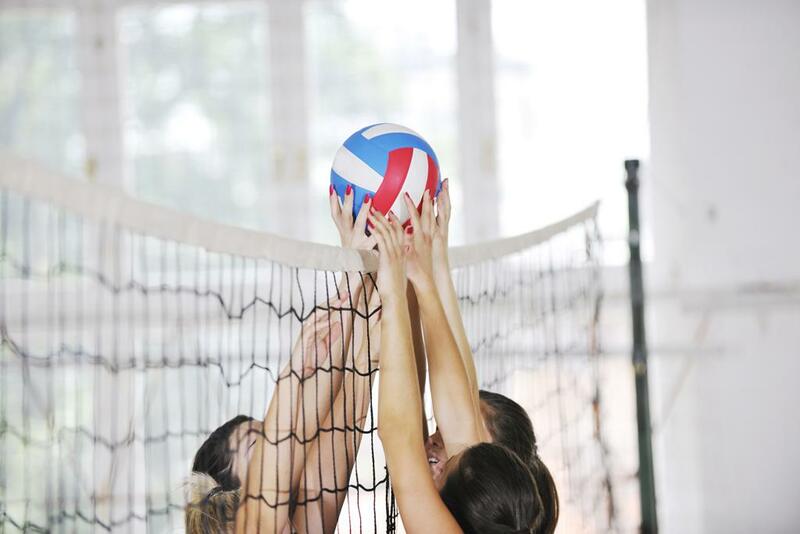 The 15/16’s and 17’s division is for girls in Grades 7-11 only (current school year) and require participation in the school year volleyball season prior to the JO volleyball season. The team will be made up of current 7-11th graders who are middle to high school eligible players for the next year’s season. Advanced instruction on an individual and team basis. Emphasis will be placed on successful execution of the game -- encompassing both the physical and mental demands. Sustained high level of volleyball play. Playing time that is dependent upon the conditions of each game situation and may not be equal. Begin to specialize, placing players in positions suited to their skill. The official start of the season will begin with tryouts and player selection. Tryouts are held in mid-November. Practices start in mid to late December or early January, and the season typically ends in late April or early May. Cost for the 17’s Team (7th – 11th Grade) is $900. Players must be 17 years of age or younger. A $300 deposit will be due by November 7, 2018. Registration that occurs after November 7 and before tryouts will be charged a $25 late fee. Payment plans may be set up for the remaining balance. All registration will be done online. Costs cover warmups, 2 uniforms, level of coaching, Power League fees, practice time and space rentals, a minimum of 4 tournaments and other competition if schedules allow. Cost for the 15/16’s Team (7th – 10th Grade) is $700. Players must be 16 years of age or younger. A $300 deposit will be due by November 7, 2018. Registration that occurs after November 7 and before tryouts will be charged a $25 late fee. Payment plans may be set up for the remaining balance. All registration will be done online. Costs cover uniforms, level of coaching, Power League fees, practice time and space rentals, a minimum of 4 tournaments and other competition if schedules allow. Players will be grouped by their ability to be coached, attitude, athletic ability, communication, work ethic, teamwork, and volleyball ability. Must have 18 players registered to make 2 teams within an age group with a max of 11 players on one team. Cuts may occur if there are over 11 players but less than 18 players. The JO Board reserves the right to form a team with more than 11 players when they feel it is in the best interest of the program. If a player who tries out is not selected for the 17’s team (or 15/16’s), she may opt to join another team at her age level. The 17’s team tryouts will occur first, followed by the 15/16’s team tryout and then the 14’s team tryout. The deposit money paid by the tryout time will be applied to the fee for the team she joins and any remaining balance will need to be paid. In the unfortunate event that a player does decide to withdraw, the Hutch JO Volleyball Board reserves the right to rearrange the teams with the remaining players based on what is best for the program. Interested in becoming a sponsor of Hutchinson Junior Olympic Volleyball? Want to participate in your local community? Become a sponsor for Hutchinson Junior Olympic Volleyball and support youth in your area.